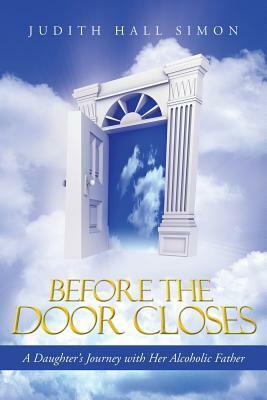 I am giving away one autographed copy of Before the Door Closes: A Daughter’s Journey with Her Alcoholic Father. This is a worldwide offer that runs from June 2, 2014, through June 5, 2014. I hope you win! Giveaway ends June 05, 2014. This entry was tagged Book Giveaway, Free, Free Book, Giveaway, Goodreads, Win. Bookmark the permalink.